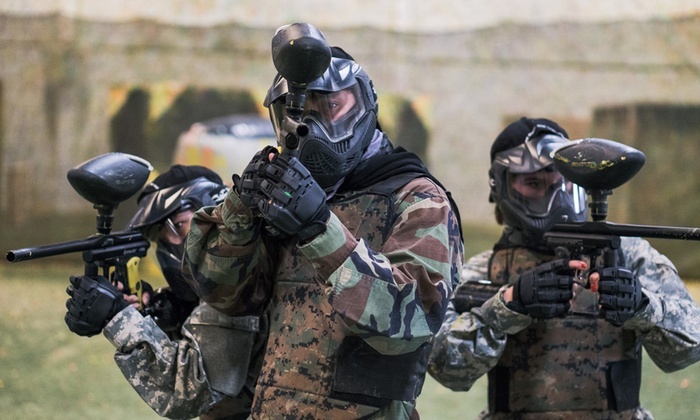 Our next paintball outing is October 20th at Cousin's Paintball in Calverton from 9:30 am until 1 pm. The cost is $35 which covers gun rental and air as well as 500 paintballs. If you are planning on attending, please fill out the registration form below so we can add you to our list. We need a final count so Cousin's will be able to prepare for our group. If you have any questions, please see John Dobrie or Pastor Ben Murray.